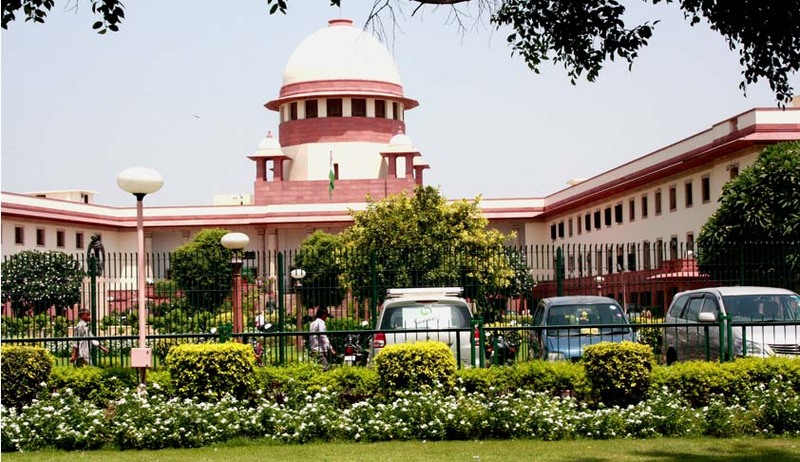 In a two page order, the Supreme Court has set aside a high court and Central Administrative Tribunal order, observing that a direction to give compassionate appointment several years after death was not justified. A widow applied for compassionate appointment on the death of her husband, which was rejected on the ground of non-availability of vacancy. She moved the Central Administrative Tribunal, which directed her case to be considered. Though it was challenged before the high court, the court affirmed the CAT order. The Central Government preferred an appeal before the apex court. It was submitted before the bench comprising Justice AK Goel and Justice UU Lalit that the object of compassionate appointment is to enable the family to tide over the sudden crisis and a direction to give compassionate appointment several years after death was not justified.